Stainless steel push in fittings are made to be non corrosive and are highly resistant to aggressive environments, as well as corrosive fluids. 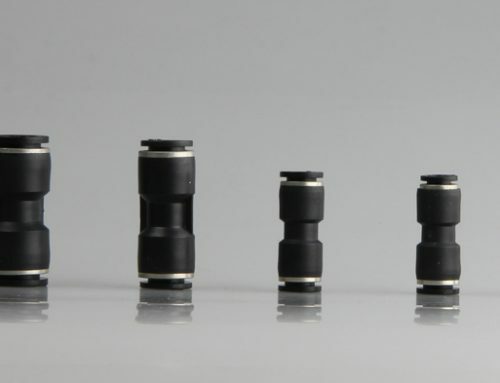 These push in fittings ensure easy and fast connection, and removal of a tube easily. 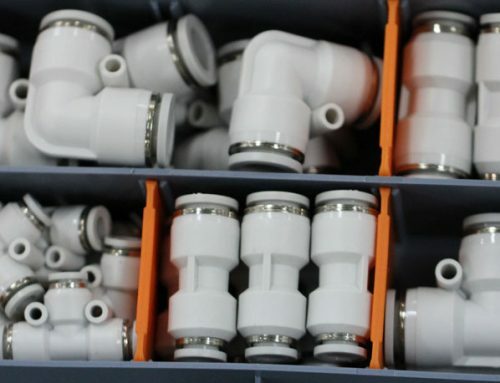 stainless steel push in fittings have six components, which include the washer, releasing sleeve, stainless steel body, the guide ring, gripping collect and the VITON o-ring. The main difference is the carbon content of the steel. 316 has less carbon. All the other elements are basically the same. You will only notice performance differences under extremely high temperatures over 500 degrees Cecilius. Ofter 316 stainless steel is referred to as pharmaceutical grade while 304 stainless is referred to as food grade. PTFE tubes, it is good partner for stainless steel fittings, high corrosive features and high temperature resistance.